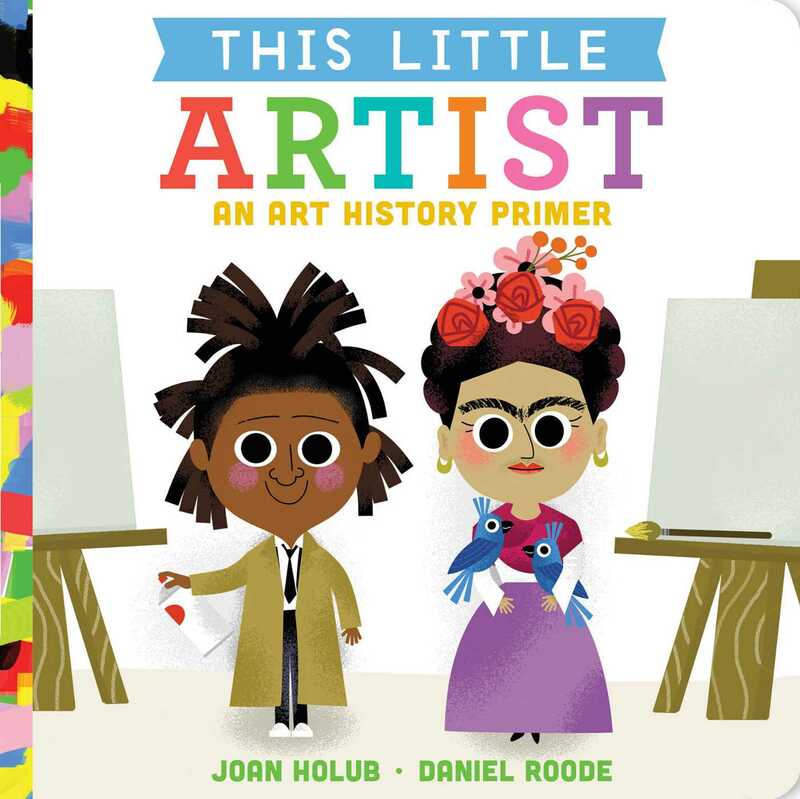 Learn all about artists who changed history in this engaging and colorful board book perfect for creators-in-training! With creative joy, hands, and heart. Little artists have great big imaginations. In this follow up to This Little President, This Little Explorer, This Little Trailblazer, and This Little Scientist now even the youngest readers can learn all about great and empowering artists in history! Highlighting ten memorable artists who paved the way, parents and little ones alike will love this creativity primer full of fun, age-appropriate facts and bold illustrations.